This is my latest work. 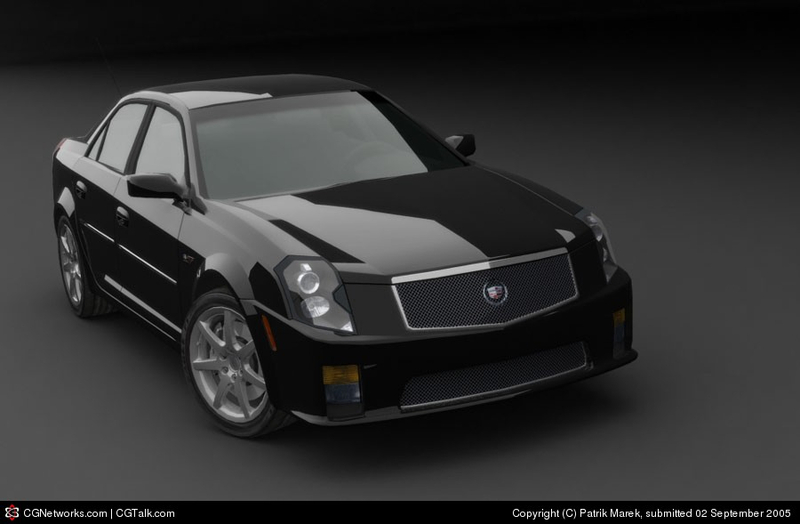 It`s an americal muscle car the Cadillac CTS-V. I picked the black colour for it, becouse it looks more magic than the silver. I hope you`ll like it.